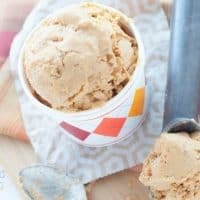 This DAIRY-FREE PUMPKIN PIE ICE CREAM is as creamy as the ice cream you know and love, yet there’s no dairy needed for this recipe! Well, the time has come. I can’t wait any longer. I thought I’d give it another week, but I just can’t hold out anymore! Now, I know most bloggers have already been playing with pumpkin for at least a month by now, but I’m always a little late to the game. There’s always a progression of ingredients for me every year. Peaches get a couple weeks to shine. And then the apples, which I feel get overlooked, totally hold a special place in my heart because of my Caramel Apple Pie. So now that everyone has had their shot in the spotlight, I’m ready to let pumpkin and all the other delicious squashes have their performances before peppermint, cranberry, and gingerbread start to steal the show. About a month ago, I received such a thoughtful book in the mail that I just have to tell you about. 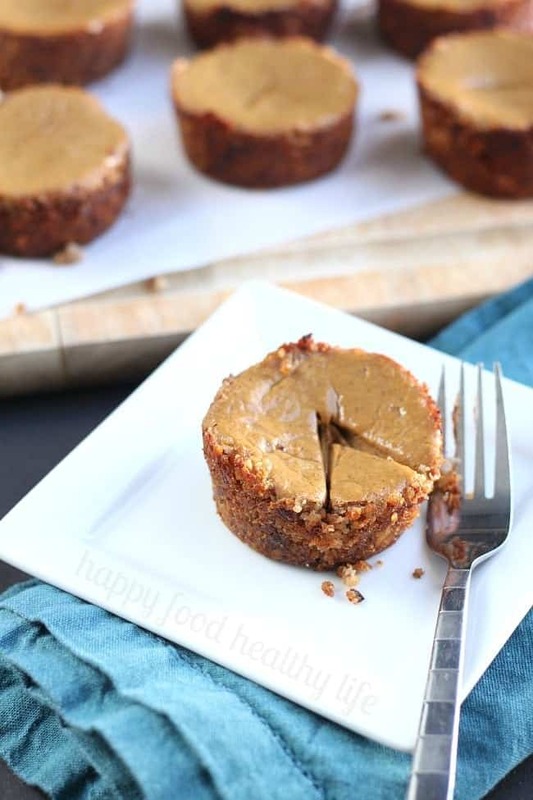 It is called “For the Love of Food & Yoga.” Not only are there 100+ recipes that are either vegetarian, vegan, or raw, but there are beautiful words of mindfulness and yoga poses and practices. Everything about this book is intentional. From the healthful and delicious food that are meant to nourish our bodies and fuel our minds. To the peaceful practices that is meant to fuel our hearts and souls. You can just tell that this cookbook slash yoga book was created with love and intention. The intention to truly reach and touch those that read it. If you are looking for healthy recipes with a side of peace and yoga, please check out this book – you will love it! Oh, and you can get the kindle version so you can get started right away too! And let me tell you, the number of sticky tabs I have on recipes I want to make is almost overwhelming. 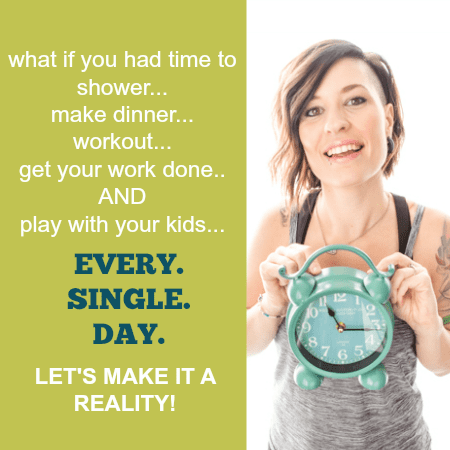 I was thumbing through one day last week, trying to decide what I was going to share with you from the book, and I was almost to the end with so many great options. And then there is was. The Pumpkin Pie Ice Cream recipe was right in front of me, and I knew right then that it was time to unleash the pumpkin. 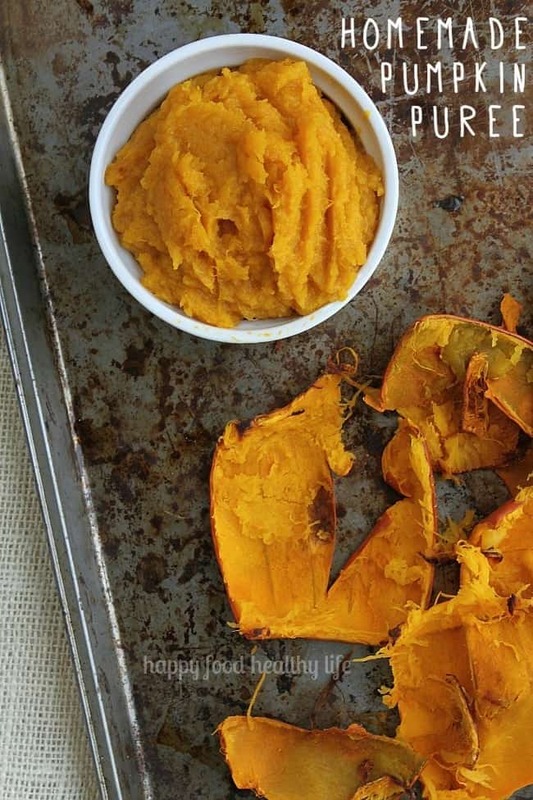 I’ve actually tried a few times in the past to make a pumpkin frozen yogurt, but it just never did it for me. I think the bitter flavor of the yogurt was off-putting and the texture was way too ice-y. 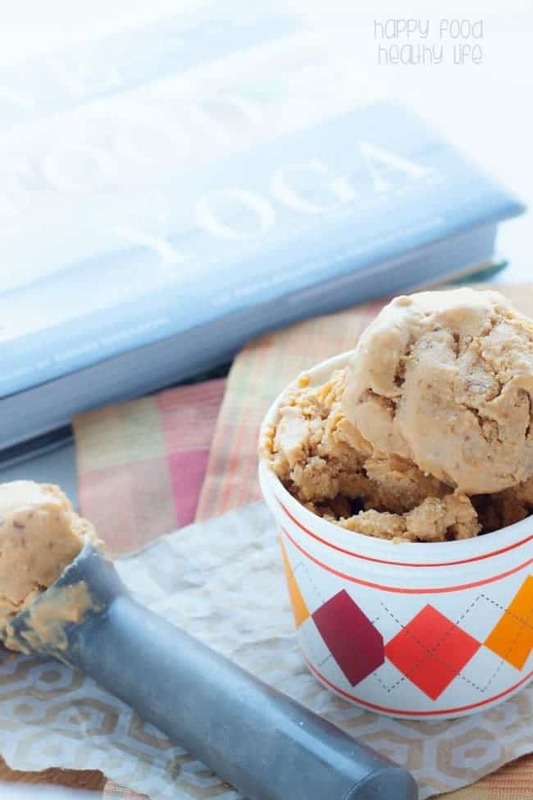 Well, I’m proud to announce that the flavor of this ice cream is spot on, and the texture is the most ice-cream-like texture I’ve ended up with in a dairy-free dessert. I couldn’t be more thrilled! So, tell me, what pumpkin recipe is your favorite? Are you a huge fan? Dairy-Free? Check! Uber Creamy? Check! PUMPKIN? CHECK! 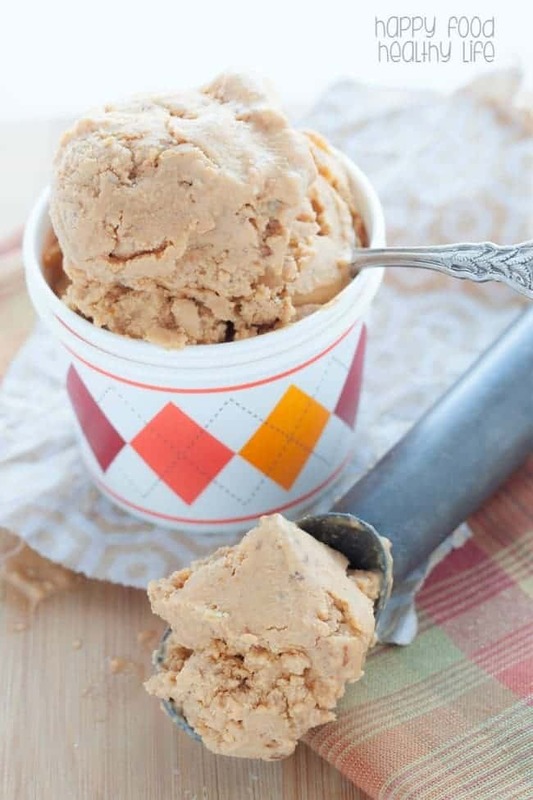 No less than 12 hours before making ice cream, make sure the bowl of your ice cream maker has been in the freezer. You shouldn't be able to hear any liquid sloshing in the bowl. In a food processor, pulse the pecans and almonds until they are roughly chopped. Remove from bowl and set aside. Combine the remaining ingredients in the food processor, processing until smooth and uniform. Following the manufacturer's instructions, pour the coconut milk mixture and chopped nuts into the ice cream machine, and let it churn for 25-30 minutes, or until thick. About 5 minutes before the ice cream seems finished, add the broken-up graham crackers to the ice cream, and let combine. 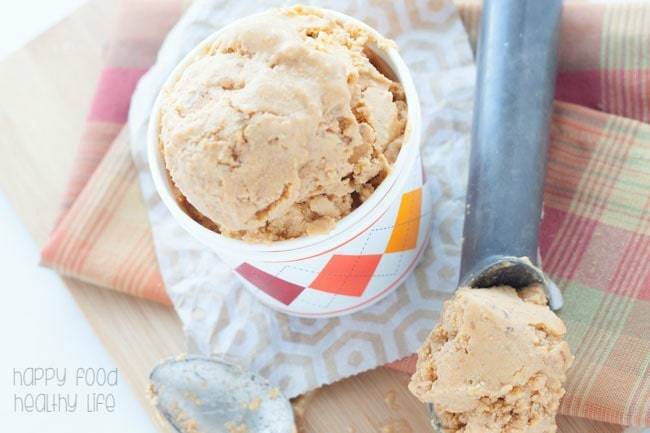 Once ice cream is finished, either serve right away or pour into a freezer-safe air-tight container and let freeze. 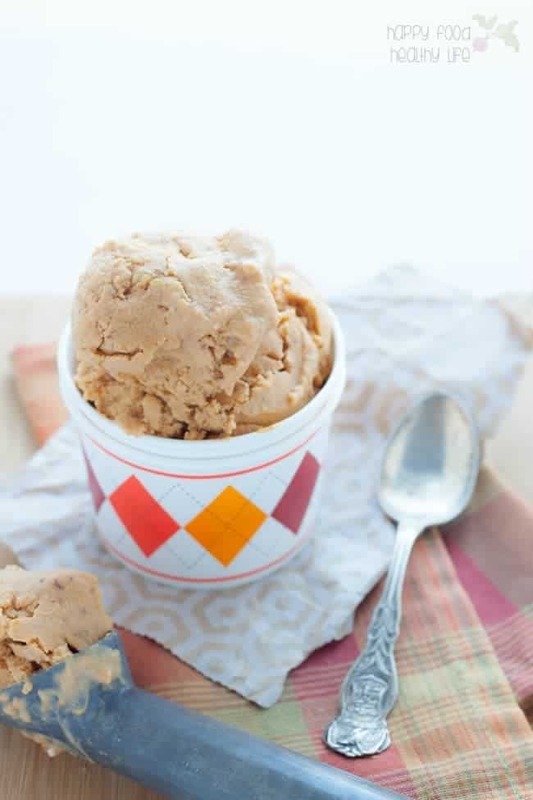 To serve once frozen, let ice cream set out on the counter for about 30 minutes before scooping out. Yum! I wish it was a bit warmer here so I could enjoy this! Pinning, tweeting, and sharing for when it’s warmer weather! Thanks for sharing at Merry Monday, hope to see you again next week! This looks great! But can I use this recipe in a regular electric ice cream freezer? Thanks Gwen! I’m not sure exactly what you mean by a regular electric ice cream freezer? I use a traditional ice cream maker (Cuisinart is the brand, to be specific). You should be fine making it in whatever you normally make ice cream in. I hope that helps. Enjoy! This looks and sounds delicious! Unfortunately I don’t have an ice cream maker 🙁 Is there another way to make ice cream? Looks delicious, I think I can change the recipe just a bit and make it with my juicer, I know I can make frozen custard with it.